For picking early September through to October. Very good flavour for an early variety, the flesh is crisp and juicy. 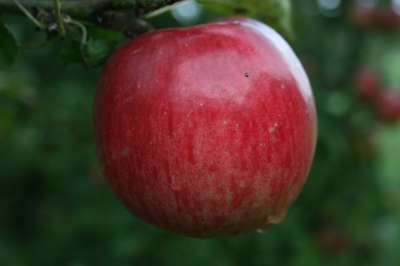 Medium sized fruits of yellow-green, coloured with a bright red flush. Fairly hardy and suitable for the north. Pollinators include: Rosemary Russet, Redsleeves etc.